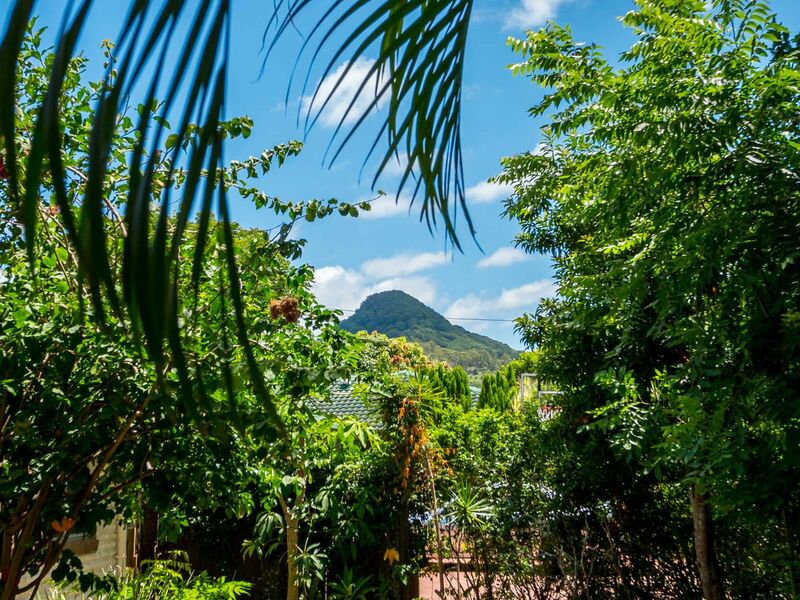 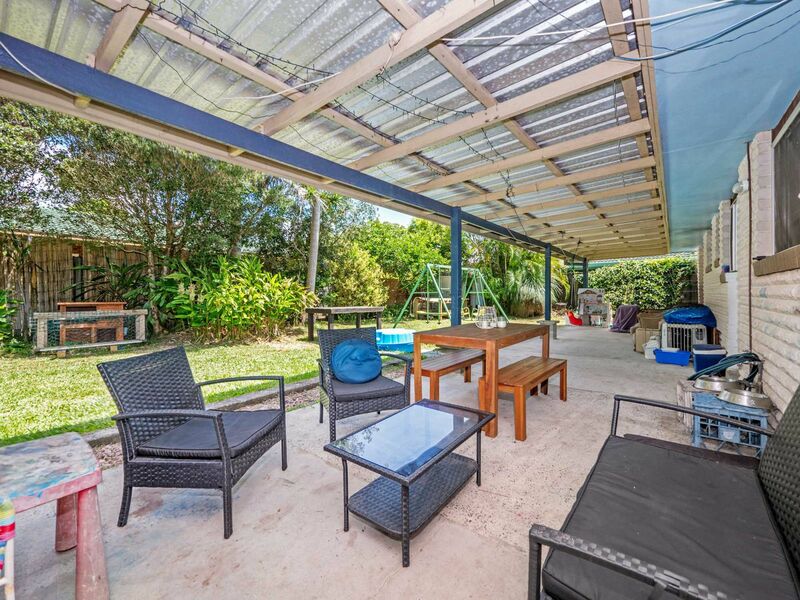 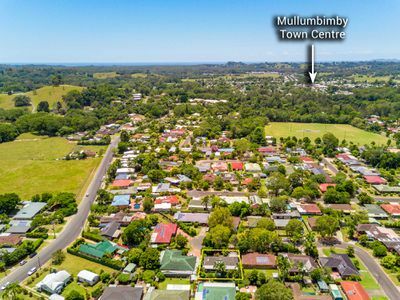 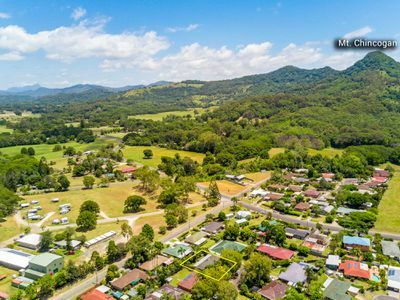 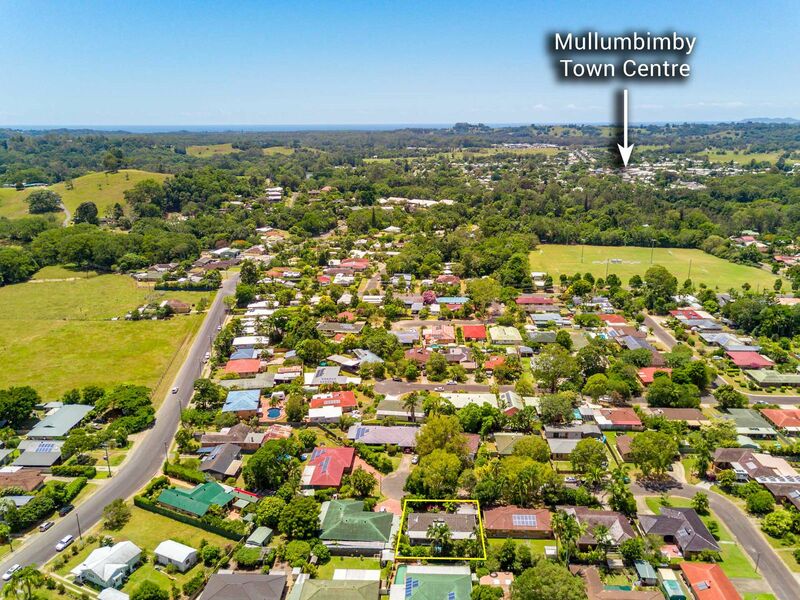 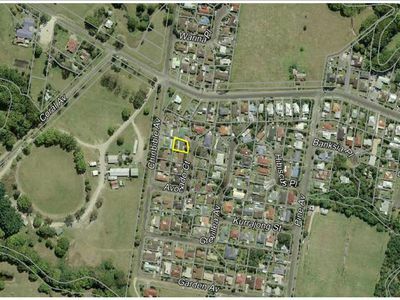 One of Mullumbimby’s best buy's in a quiet cul-de-sac street with great views of Mt Chincogan. 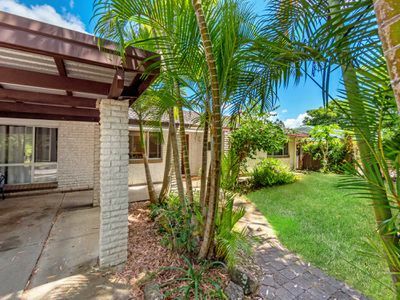 Very solid 3/4 bedroom brick and tile home in good condition throughout. 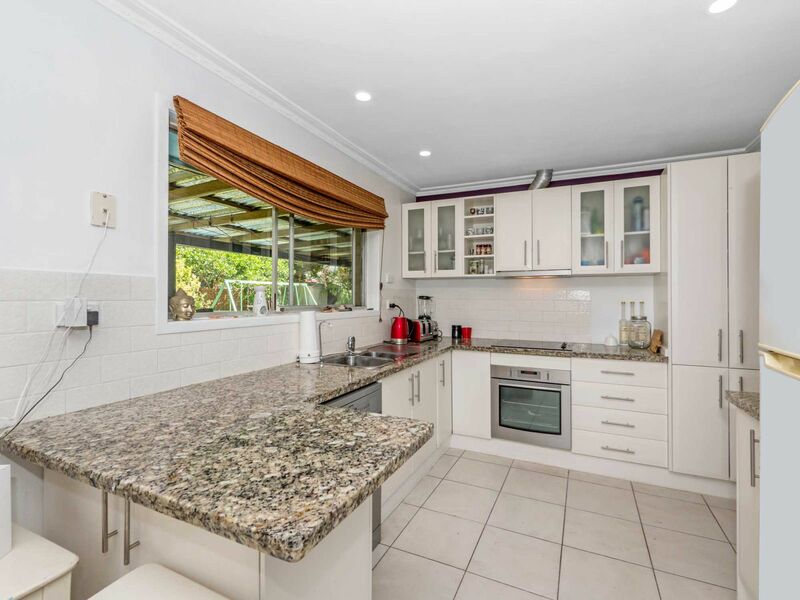 Features include large sunken 4th bedroom/rumpus, modern kitchen with new miele dishwasher and stone bench tops, renovated bathroom with separate bath and shower. Full length covered verandah overlooking private fully fenced backyard, landscaped gardens with established native shade tree’s and front double carport. 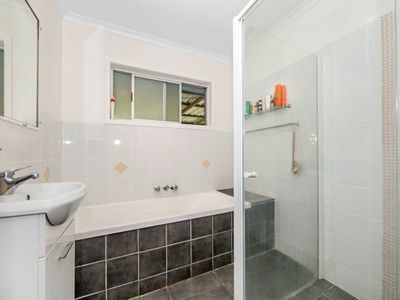 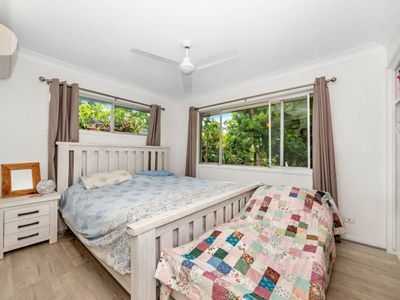 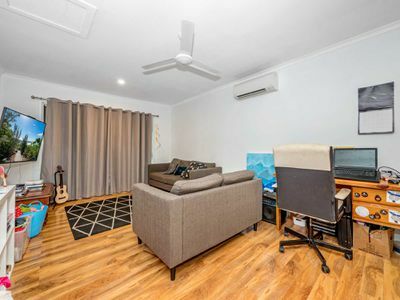 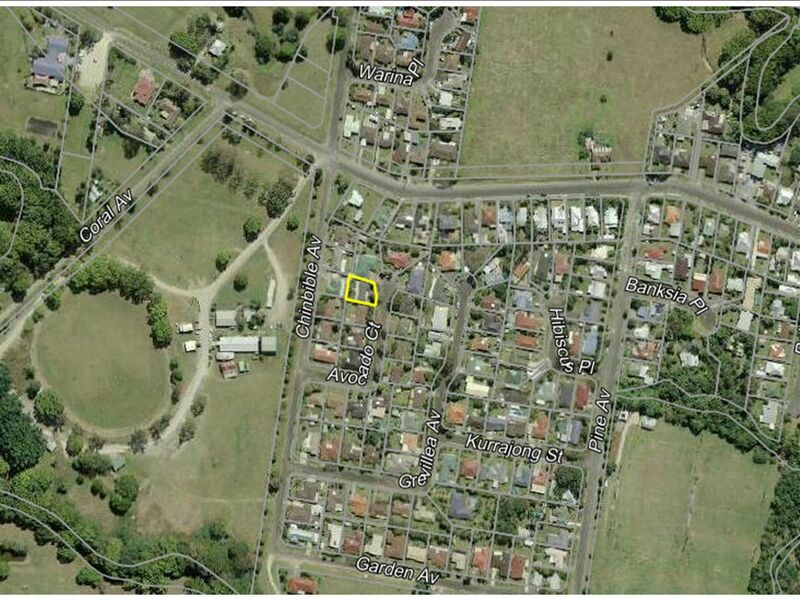 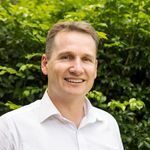 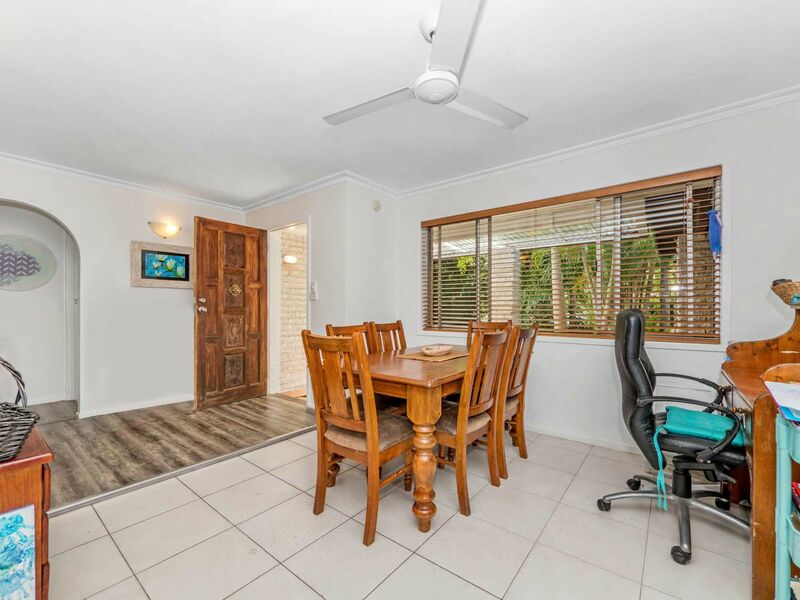 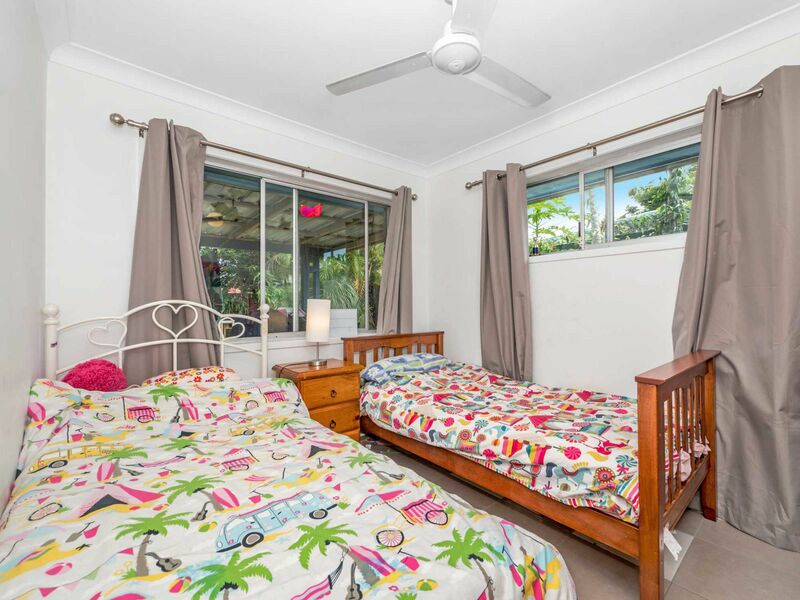 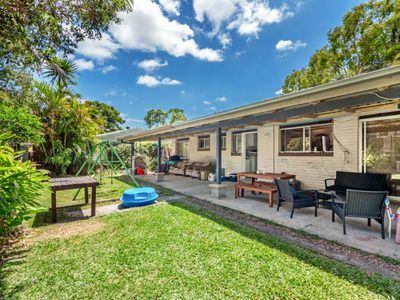 Recently fitted large solar hot water system, new ceilings fans and air-conditioners, very short walk to farmers market, parks/sports fields and 10 min walk to town centre. 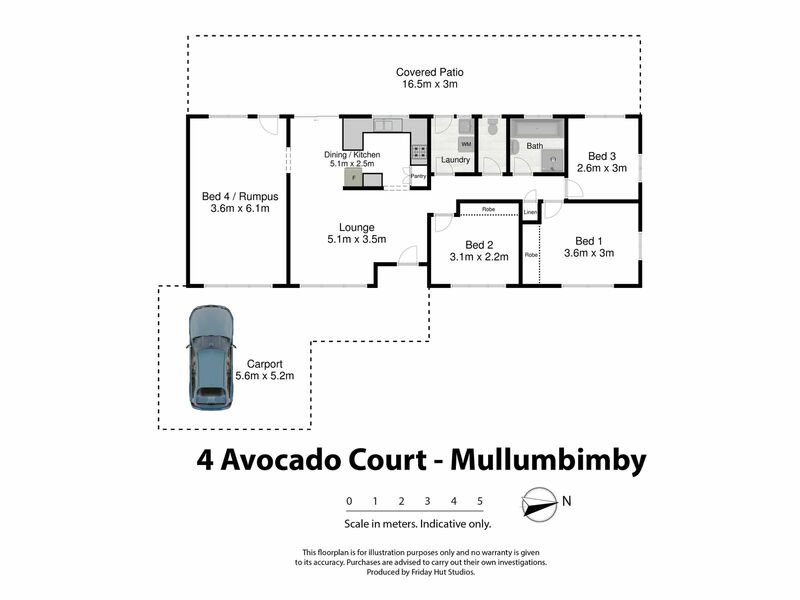 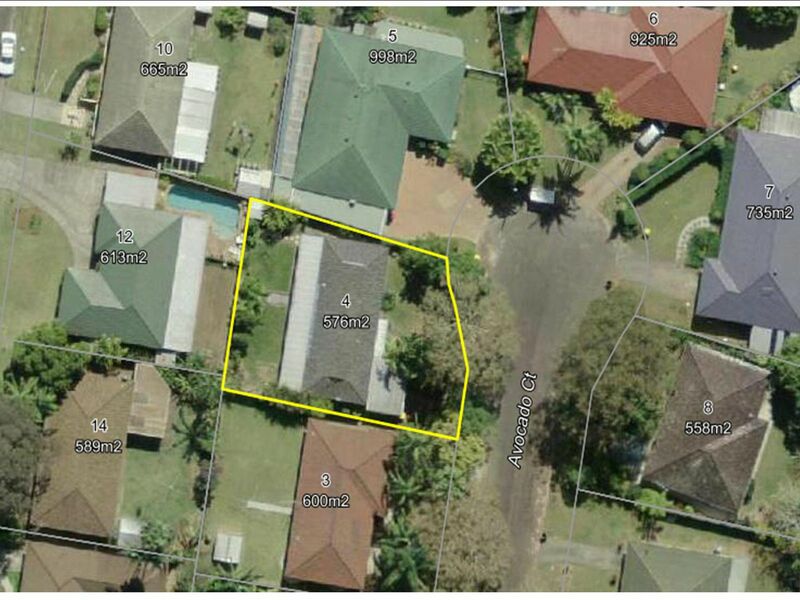 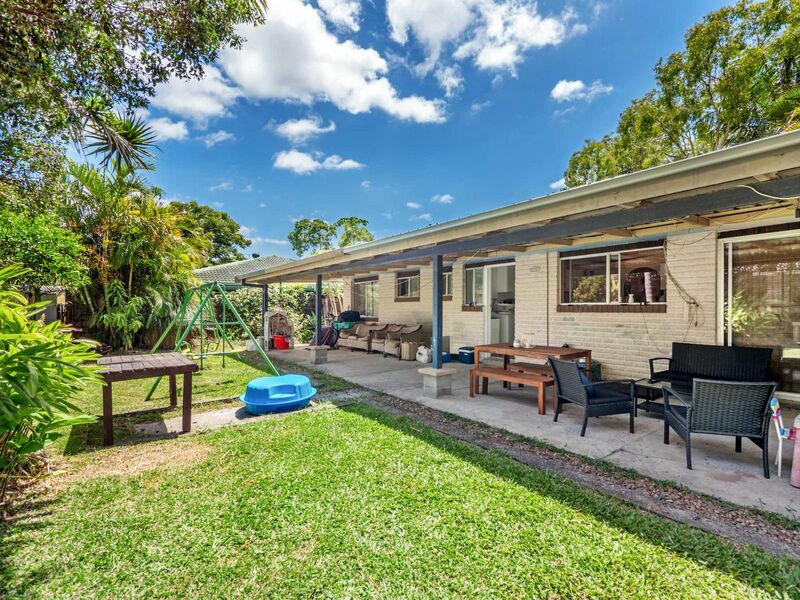 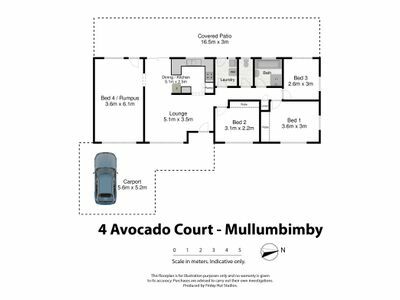 576m2 block with room in both front and back yards for the kids to play. 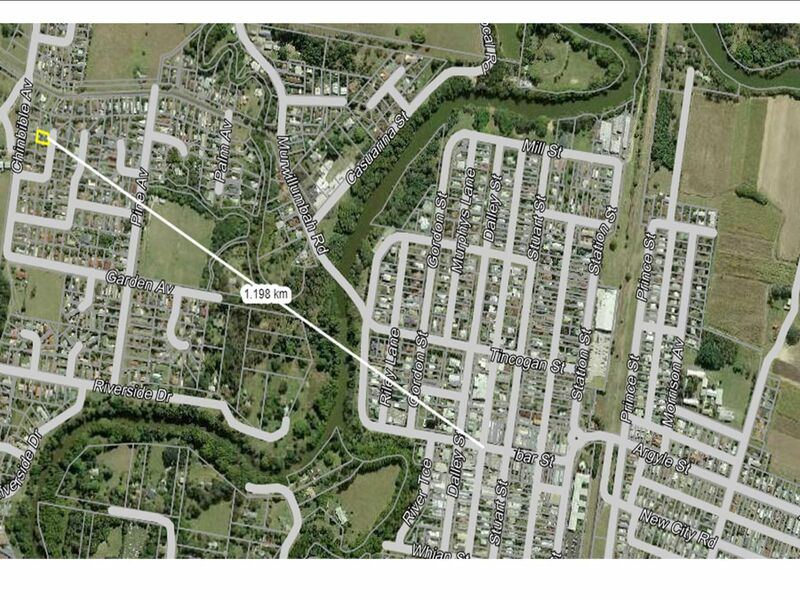 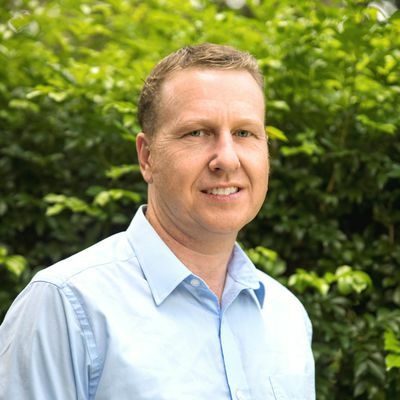 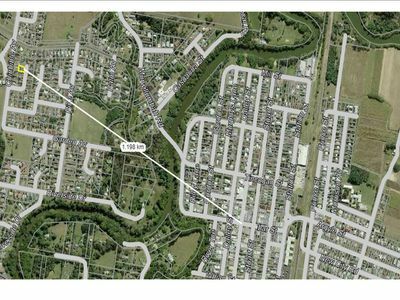 Ideal first home or investment at $649,000.